While some people love to live close to where they have lived throughout their lives, others move to different states or different parts of the same state. Whether you are making a residential move or a commercial move, they can become quite stressful. But now there is an option to get rid of the stress and experience a smooth move, thanks to the long distance moving companies. A lot of moving companies are out there, that offer statewide moving services and moving out of state. Packing your belongings to make a move to another state requires extra caution. For example, if you are making a short move, you can simply throw certain goods to the back of a truck loose. You don’t need to consider a lot about the reliability truck and bother much about packing. 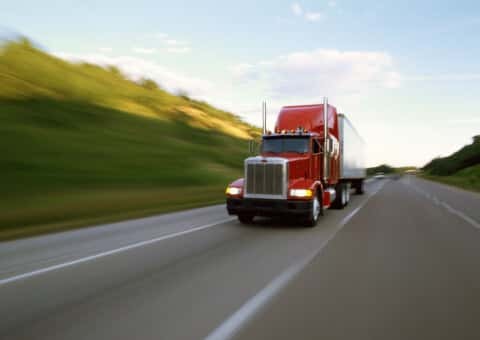 When it comes to log distance moving, you have to pay special attention towards them because your goods are going to be there on the road for few hours. We can provide a great helping hand to you with long distance moves and we will not risk your belongings. You just need to make the request for a long distance move and we are happy to provide professional assistance to you. As mentioned earlier, you will have to pay special attention towards packing, when it comes to a long distance move. We have all the required tools and packaging boxes that can provide safety for your valuables. Long distance moves are usually associated with a lot of paperwork. Since we have 14 years of experience, we know how to deal with them and keep you away from trouble. In addition, our reliable trucks will not keep you waiting for weeks for the products to arrive. We can deliver your belongings before the promised date in the same condition that they were packed. We can even offer professional unloading services to you and make sure you are happy with our service at the end of the day. Insurance is one of the key points to consider during long distance moves. All our trucks are commercially insured and we take utmost care for your belongings. We have the ability to provide long distance moving to any part in United States including Dallas, Houston, Austin, Lubbock, San Angelo, El Paso, College Station, Plano and Fort Worth Waco. You don’t have to worry about the service charges because we have the cheapest rates than any other service provider in San Antonio. This will give you the chance to get the most for your money, so that your move will become less stressful for the wallet. Therefore, going for our long distance moving service can definitely be a great relief for you and save a lot of time, which is also equal to money.